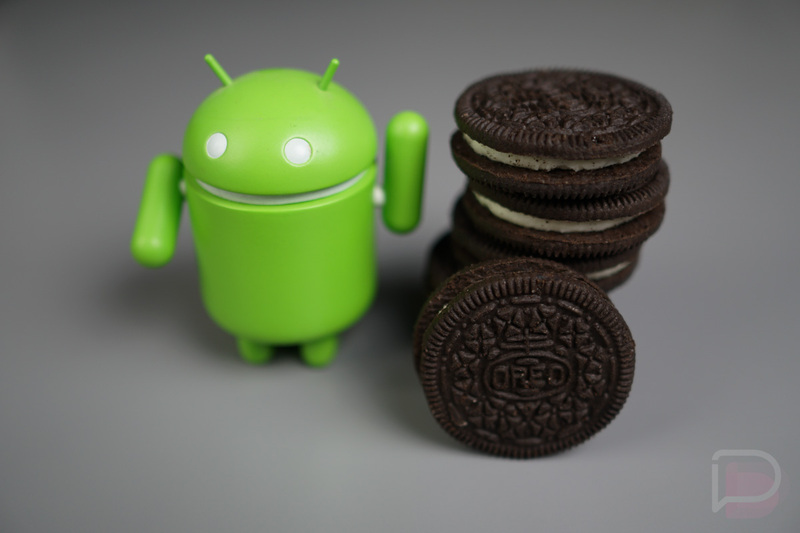 The Android team just released a developer preview for Android 8.1 “Oreo,” so let’s dive in and see what’s new. Considering this is only a developer preview, a lot of this will probably go unnoticed by end users, but if you’re a developer, these days are always like Christmas. The Neural Networks API (NNAPI) provides apps with hardware acceleration for on-device machine learning operations. The API supports on-device model creation, compilation, and execution. Apps typically do not use NNAPI directly; instead, NNAPI is meant to be called by machine learning libraries, frameworks, and tools that let developers train their models and deploy them on Android devices. Apps can now only make a notification alert sound once per second. Alert sounds that exceed this rate aren’t queued and are lost. This change doesn’t affect other aspects of notification behavior and notification messages still post as expected. Android 8.1 (API level 27) adds two new hardware-feature constants, FEATURE_RAM_LOW and FEATURE_RAM_NORMAL, to Package Manager. These constants allow you target the distribution of your apps and APK splits to normal- or low-RAM devices. These constants enable the Play store to promote a better user experience by highlighting apps especially well-suited to the capabilities of a given device. The Developer Preview adds support for custom descriptions that the Android System shows in the autofill save UI instead of the original representation of the data. This is useful, for example, when you want to mask a credit card number and show only the last four digits. To learn more, see the CustomDescription class. By using the WebView implementation of the Safe Browsing API, your app can detect when an instance of WebView attempts to navigate to a URL that Google has classified as a known threat. By default, the WebView shows an interstitial, as shown in Figure 1, warning the user of the known threat and giving them the option to load the URL anyway or return to a previous page that’s safe. Android 8.1 Developer Preview (API level 27) adds support for managing wallpaper colors. This feature lets you create a WallpaperColors object from a bitmap, a drawable, or by using the first three most visually representative colors. You can also retrieve details of the first three noticeable colors of a wallpaper. FINGERPRINT_ERROR_LOCKOUT_PERMANENT – The user has tried too many times to unlock their device using the fingerprint reader. FINGERPRINT_ERROR_VENDOR – A vendor-specific fingerprint reader error occurred. For the complete rundown, be sure to check out the Android Developer webpage with all of the nitty gritty. If you’re just looking to get this downloaded onto your phone ASAP, make sure you’re enrolled in the Android Beta Program, then be on the lookout for the update.